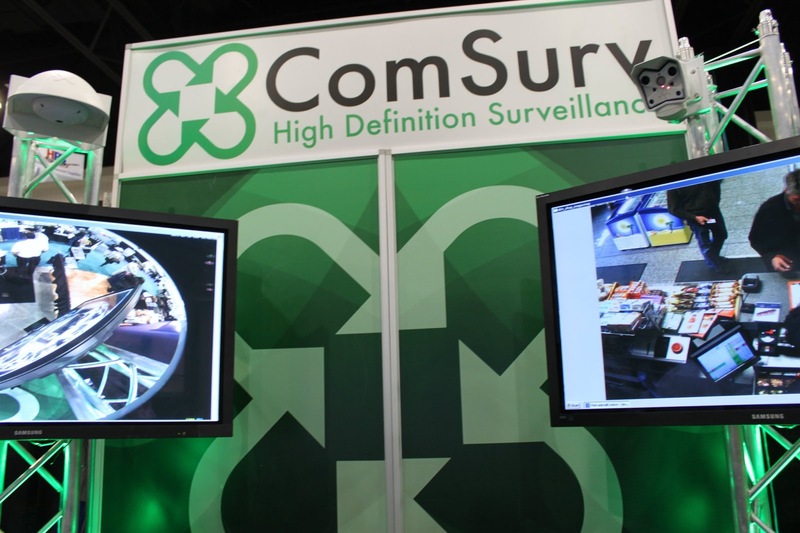 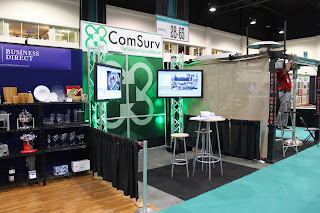 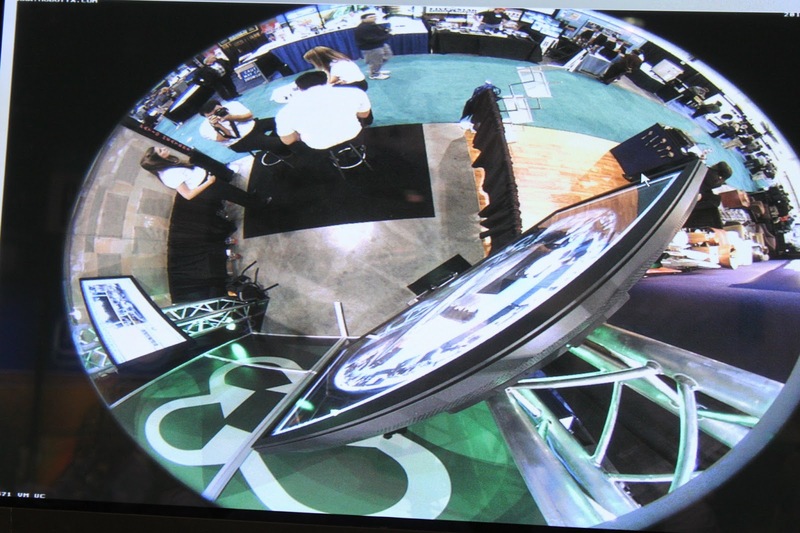 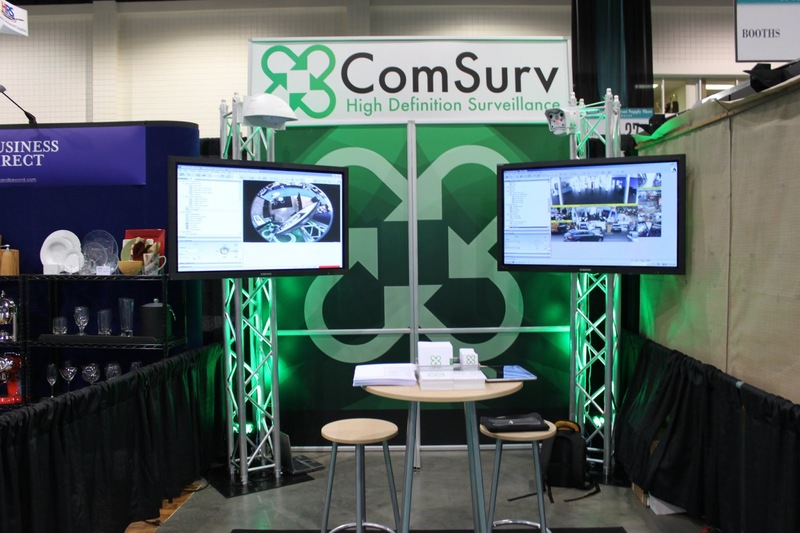 My company ComSurv exhibited for the first time at the Hotel, Motel and Restaurant Show in Myrtle Beach SC last week and was a blown success. 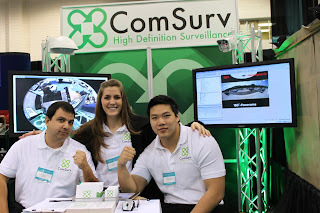 With over 100 solid leads and an incredible crowd wanting our new line of High-Definition cameras. 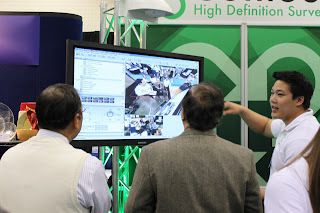 Even my competitors wanted my cameras! It was awesome! 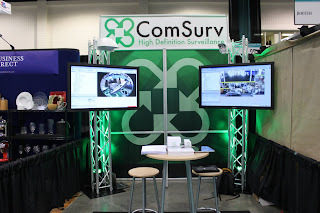 In the next few months I will be traveling from as far north as DC to as south as Georgia designing systems, consulting and selling some cameras. Am excited about what is to come this year. 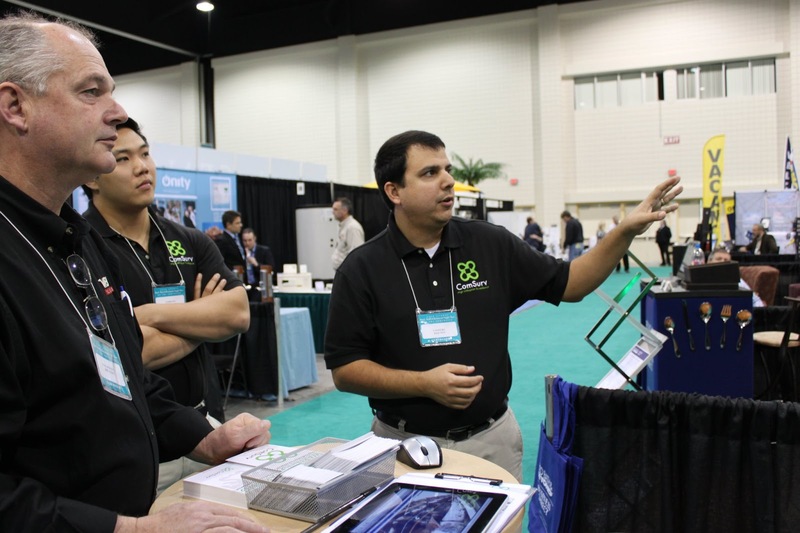 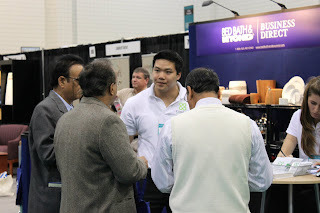 Keep an eye for us on the next expo, but for now you can check us out at the South East Petro Expo this March 5-6th at the Myrtle Beach Convention Center. 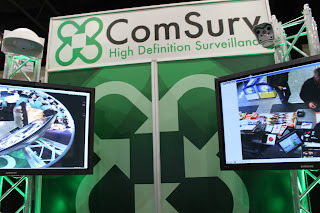 I want to thank Antonio (Toño) Sierra and Reinaldo Tineo from the Orlando ComSurv office for coming up and assisting us with showcasing our new line of High-Definition Cameras.